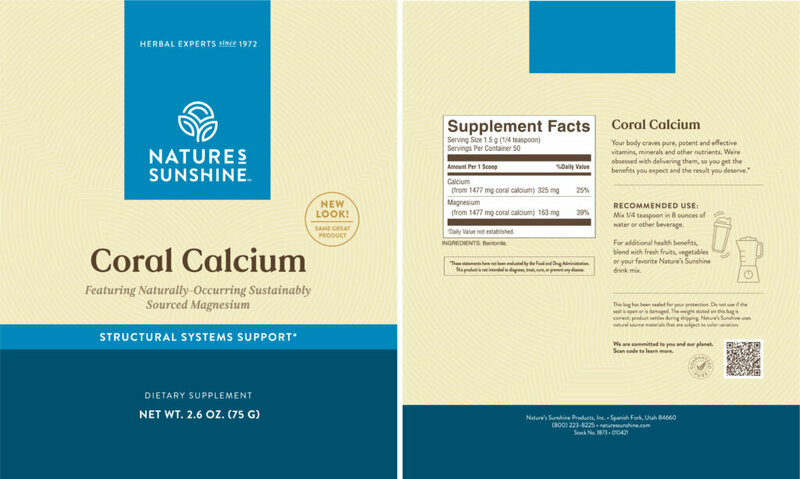 Nature’s Sunshine Coral Calcium provides essential support for bone health. 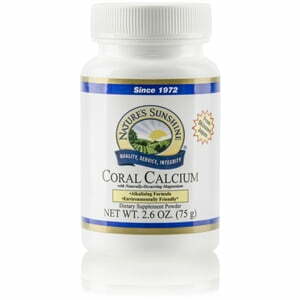 Specially formulated to maintain acidity levels, coral calcium is naturally alkaline. The 325 mg of calcium, 163 mg of magnesium, and montmorillonite clay nourish the structural system to promote bone health. Montmorillonite clay assists in the detoxification processes of the digestive system to help keep the body working properly. 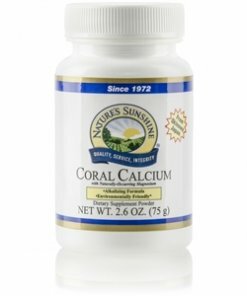 Any persons with a history of osteoporosis, elderly men and women, and white and Asian females from pre-adolescent to mid thirties will find numerous benefits from Coral Calcium, especially when taken in conjunction with regular exercise and a nutritious diet. Instructions: Mix one rounded scoop (included) in 8 ounces of water or other beverage.